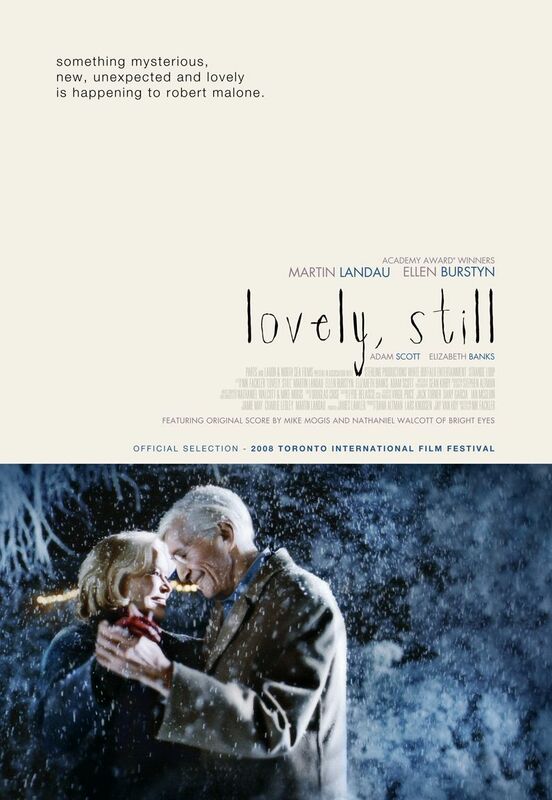 Lovely, Still was written and directed by Nicholas Fackler, and produced by Dana Altman, Lars Knudsen, Jay Van Hoy, Jack Turner, Ian McGloin and me. 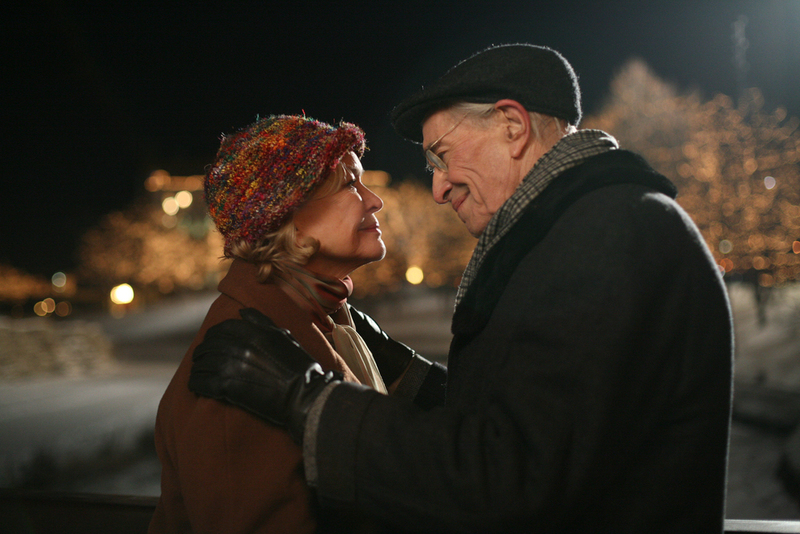 The film stars Martin Landau, Ellen Burstyn, Elizabeth Banks and Adam Scott. Production occurred in Omaha, Nebraska in the fall and winter of 2007. 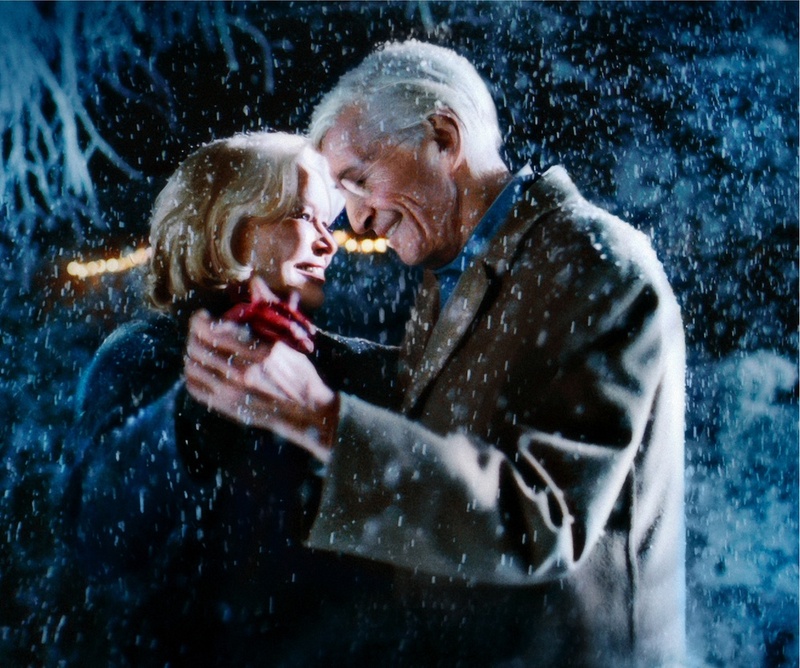 The film premiered at the 2008 Toronto Film Festival and was released theatrically in 2010 by Monterey Media. You can find it today on iTunes, Amazon, Netflix, and other places. The film also features original music by Conor Oberst and a score by Nate Walcott and Mike Mogis of Bright Eyes. This film was a real privilege to be a part of. Thanks to Nik, Lars, Jay, Dana, Sterling Productions, Jack and Ian for each doing their part to pull it all together, and to Monterey Media for distributing the film in theaters. Below are a few stills that really capture the feeling of this film. You can click on the images to see full sizes, and scroll down for the poster, trailer, and more. To learn more about the vision behind this film, check out director Nik Fackler's Indiewire interview here. Our poster, created by the incomparable Matthew Cohen! Here is the Lovely, Still trailer.